We’re not sure how to pronounce iQOO, much more the market it is targeting. Could it be all about the lower-end category like Xiaomi’s Redmi and OPPO’s Realme? Or could it probably focus on selling a high-end line of devices, as some reports say? How about something that’s for power-hungry users, such as Xiaomi’s Pocophone? Or will it offer everything from budget to premium phones? Think Huawei’s Honor. Our belief is it’s something like Poco because the image shared on Weibo gives us that performance or gaming vibe. 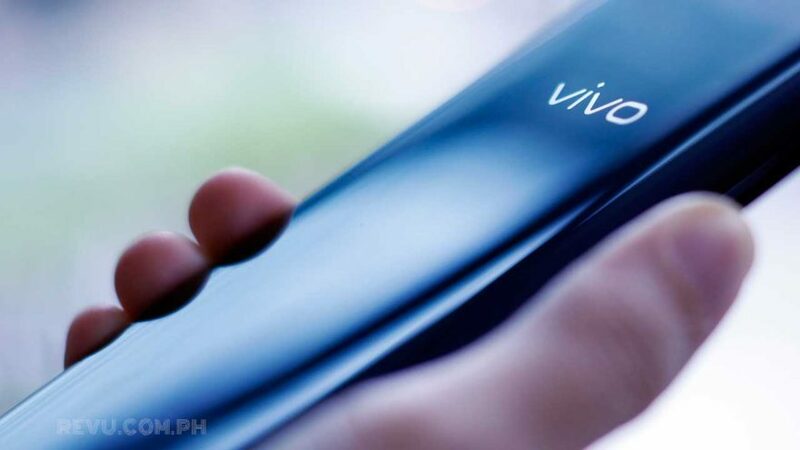 The Vivo Philippines executives we asked earlier can’t say anything just yet. One said he does not know of any local hiring for iQOO at this time. But we do know that Vivo has been busy recruiting people for it for the Indonesian market since the second half of 2018. And while the website iQOO.com is already live, there is nothing we can see there except Vivo’s history, focus, partnerships, and a list of some of the countries where it’s present — unfortunately. We guess the only thing we can do now is to wait. Hopefully, it won’t be that long.